This post is dedicated to setting up fast downloading on Counter-Strike to download maps, models, sound files and other game resources with full speed. These steps are tested on Counter-Strike 1.6 Dedicated Server but they should also work on other servers too. By default, the HLDS limits the speed by which the maps and other game resources are directly downloaded on player’s computer. To overcome this limitation, HLDS provides a mechanism called FastDL support. Using FastDL, all the game resources can be downloaded on player’s computer with full speed. The logic behind FastDL is that all the maps and other resource files are copied on a separate web server. When a player connects to the server and requests the resource files, he is redirected to the web server which downloads the resource files on player’s computer with full speed. In order for FastDL to work, you must have a website where you will host the resource files. If you already have a website and know how to host files, you may skip this part. 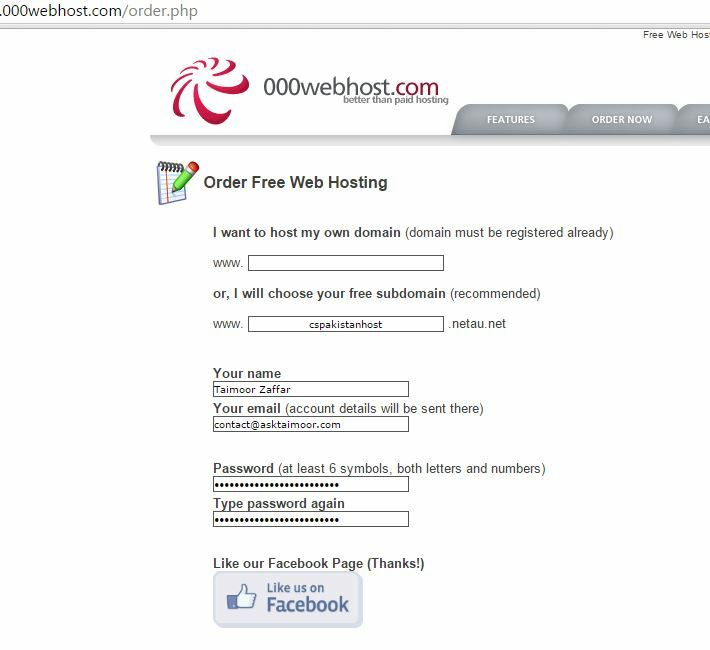 For this tutorial, we will use a Free Webhosting Service called 000webhost. 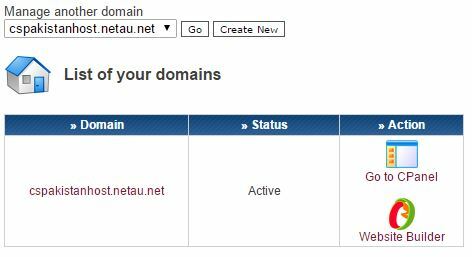 Once you have created the account and confirmed your email, you will be shown a link to your website control panel. Click on the Go to CPanel link. Now click on File Manager. You will now see a login screen. Enter your password and press enter. This is your file manager where you will upload the resource files. Now click on public_html. Click New dir to create a new directory named cstrike. Now click on cstrike. Click New dir to create a new directory named maps. Now click on maps. Click Upload and upload a map file just for testing purpose. I have uploaded a map file named aim_ak-colt-cyber.bsp for demonstration. Make sure to change the website address and the map file name with your own in the above link. If everything is setup properly, the map will start downloading on your browser. If you have only a few maps and other resource files, this approach is fine. But in case you have hundreds of files, it will take a lot of file to upload each and every file manually. For that purpose you can download and use FileZilla that will upload all the files and folders automatically. Don’t forget to replace the website with your own. Once you have properly uploaded all the resource files to your web host and added the provided commands in your server configuration files, restart your Counter-Strike server. Change server map to a new one that you have not played before and join the server. If the maps and other resources are downloading with increased speed, that means your FastDL setup is properly configured. If you find any difficulty following the steps, please don’t hesitate to write in comments. Try creating the “public_html” again and see if it works. Otherwise I am afraid you will have to register a new account. where to put server.cfg file ?